A deadly crash on I-70 this morning may not have been a hit-and-run, as state troopers originally believed. Trooper Tod Hileman with the highway patrol tweeted investigators are still trying to gather more information and will tell us more when they can. Someone found a body on Interstate 70 in Russell County around 5 a.m. Friday. Troopers had tweeted earlier in the morning they found a vehicle that may have left the scene. State troopers are investigating a deadly hit-and-run in north central Kansas. 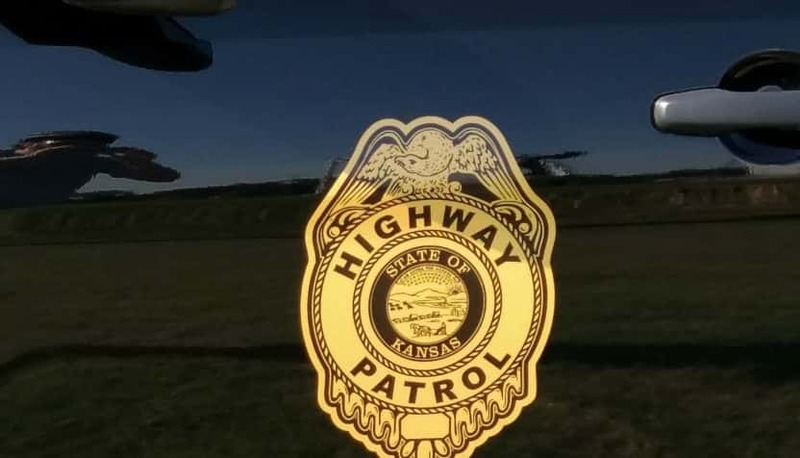 Someone found a person dead outside an unoccupied vehicle on I-70 in Russell County around 5 a.m. Friday, according to Kansas Highway Patrol Trooper Ben Gardner. Gardner said troopers are trying to find a vehicle that may have been involved heading east on I-70. The vehicle may have front-end damage, but troopers do not yet have a description of the vehicle involved. Investigators say a vehicle struck and killed someone on foot, then drove off. As of the latest update, troopers found a vehicle that may have left the scene. The name of the person who died has not yet been released. KFDI News will update this story with more information as soon as it becomes available. Trooper believe they have located what was originally believed to be a “leaving the scene” vehicle. This is still developing as we continue to gather information. Next of Kin is attempting to be completed.